rate. These offers will be bookable via the primary Points Breaks page as of Oct 31st. What is even crazier is IHG is currently running a 100% bonus on buying IHG Rewards Club Points. 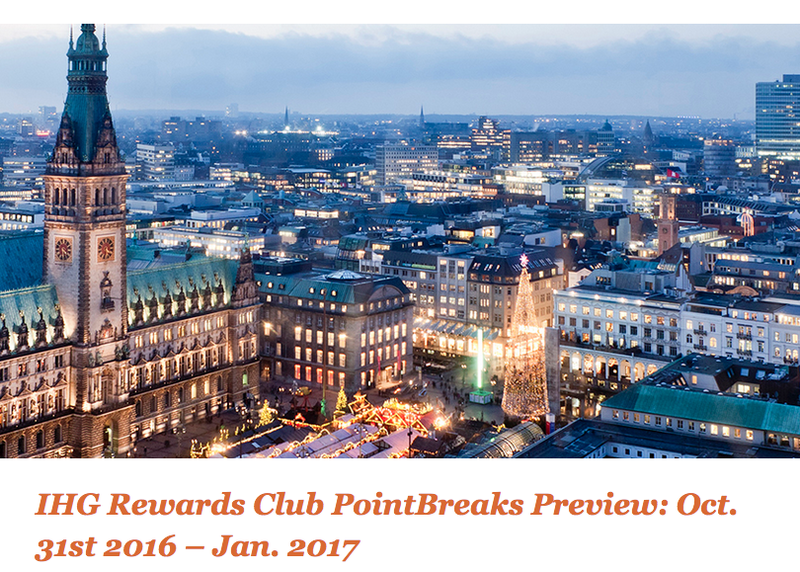 With this bonus you can buy points at 0.575 cents each or $28.75 for 5,000 points. That means you can stay at any of the hotels listed below for only US$28.75! Including the one InterContinental hotel that is participating in Cali Colombia! You can take advantage of the 100% bonus on buying points here.